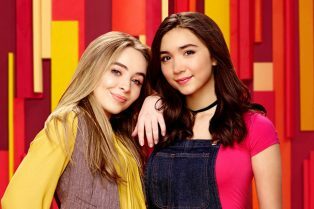 Rowan Blanchard Joins Upcoming TNT Snowpierce.. 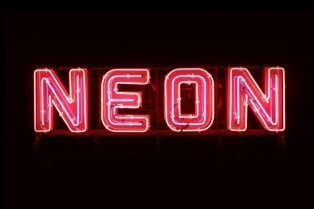 NEON Sets Bong Joon-Ho’s Parasite for N.. 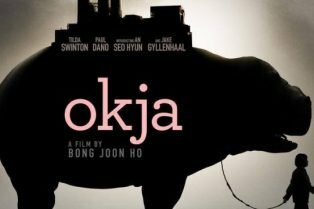 The New Trailer for Bong Joon Ho’s Okja..